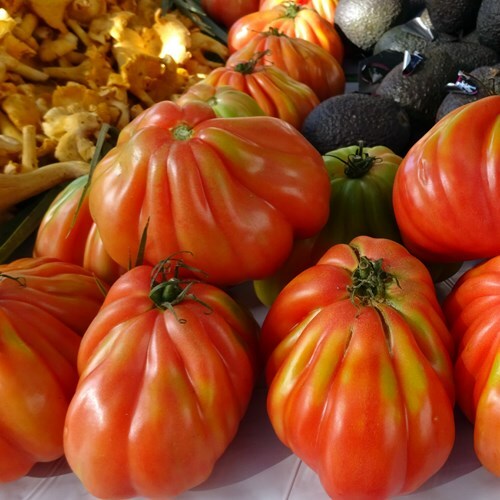 Our cookery lessons use the spirit of the Mediterranean diet to engage clients with healthy portions, a wide range of seasonal ingredients, and ways of cooking efficiently and affordably. We take an inclusive approach incorporating Makaton signing and symbols. Our classes are a practical, multi-sensory experience. Clients create a meal or baked goods to take away with them, as well as enjoying a snack or meal in class (taking into account the time of day and the dynamic and preferences of the group). We encourage clients and their support teams to enhance their learning by recreating as many of the recipes as they can at home. We are delighted to offer our Healthy Recipes blog which provides easy to follow instructions, enabling clients to practise their favourite dishes after the class has ended. The shared experience of peer learning, with instruction from our experienced trainers, is pivotal. Learning, succeeding, competing, improving is undertaken in a safe and familiar environment. The group element allows for peer to peer praise and encouragement. Our groups have seen reductions in unhealthy or inappropriate eating habits that we have attributed to the influence of a positive group environment. Equally, the group element can challenge an individual, and potentially open them up to a new found flexibility not just in cookery but in all aspects of their lives. We are happy to work with pre-formed groups or to work with clients and families to put together a group that can work well together. We understand that there are occasions where group activities are not appropriate, and we offer a private, tailored service for those individuals. Contact us to discuss whether a group session or private tuition would be best for you. Being flexible with our times and our venues is what sets us apart. We offer a tailored service and operate within Bath & North East Somerset and the surrounding area, hiring premises that are clean, safe, naturally bright and comfortable at at time that works for your group. 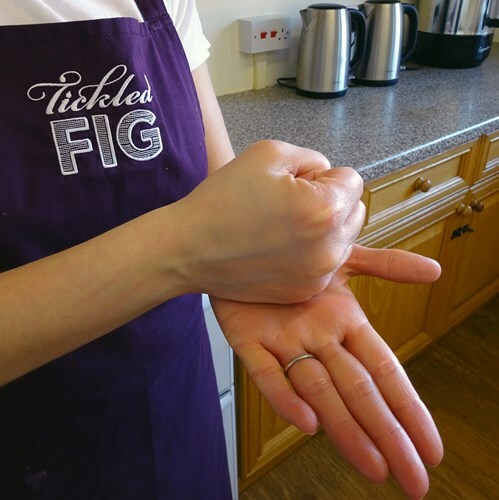 Subject to a site visit, we can also offer cookery sessions in our clients’ own kitchens, although this is typically most suitable for clients who are having private tuition. We are happy to run trial sessions to get to know clients, in private or group tuition, and we welcome any information our clients feel comfortable sharing with us. Support Plans and Personal Passports are especially helpful as they help us pitch the tuition correctly. As you would expect, we carry out a detailed risk assessment in collaboration with the client and, where appropriate, their support teams. Our group and private tuition run for varying lengths of time, depending on the needs and abilities of the clients and the scope of the activity. Group pricing includes ingredients, equipment and venue hire. Private tuition includes ingredients and equipment, but usually runs in the client’s own home. Contact us to discuss your needs and establish the best format for your family member or client. Most of our clients are funded by a Direct Payment from their Personal Budget, and we have an increasing number of clients within the BANES area. Our group cookery lessons are equivalent to £11.25 per 30 mins, reflecting excellent value. Groups are capped at no more than four clients per group, allowing for a highly personalised service. Small groups like this allow us to take into account our clients’ likes & dislikes, dietary requirements, culinary developmental goals and nutritional learning goals. Our private cookery lessons are equivalent to £22.50 per 30 mins. We have benchmarked ourselves against other 1:1 30 minute services in the local area that are typically accessed by our clients, and have found we represent equivalent value. Activities such as sensory massage, music therapy, drama therapy and art therapy, cost between £20-25 per 30 mins. As well as being a multi-sensory activity, our cookery sessions provide a vital life skill; transferable social skills; potential to work towards vocational placement; ongoing personal development with no glass ceiling. Contact us to organise a trial session. 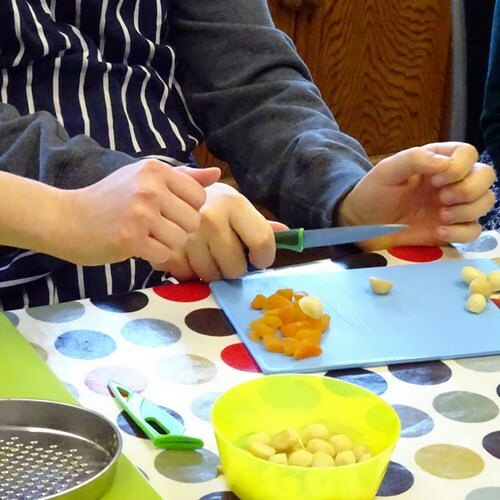 Learn more about our Inclusive Cookery for Vulnerable Adults. Learn more about our Cookery for Schools & Groups.